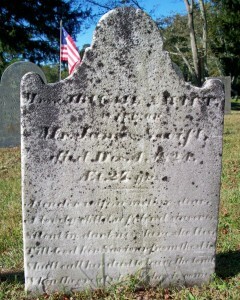 Died: December 4, 1824 at 27 yrs. To: James Swift; (1793 – 1873) (Moses Swift, Jr. & Rebecca Nye); James married (2) Priscilla Benson Cowing (1797 – 1857) (Israel Cowing & Priscilla Dexter) in Rochester Ma. on March 25, 1826. 2. James Russell Swift; (March 25, 1823 – October 2, 1863); Married Lydia Crowell Burgess (1828 – 1917) (Covil Burgess, Jr. & Lurana Swift) on September 11, 1847; Lydia married (2) Asahel Southworth (1814 – 1880) (Consider Southworth & Mary (–)) in Boston Ma. 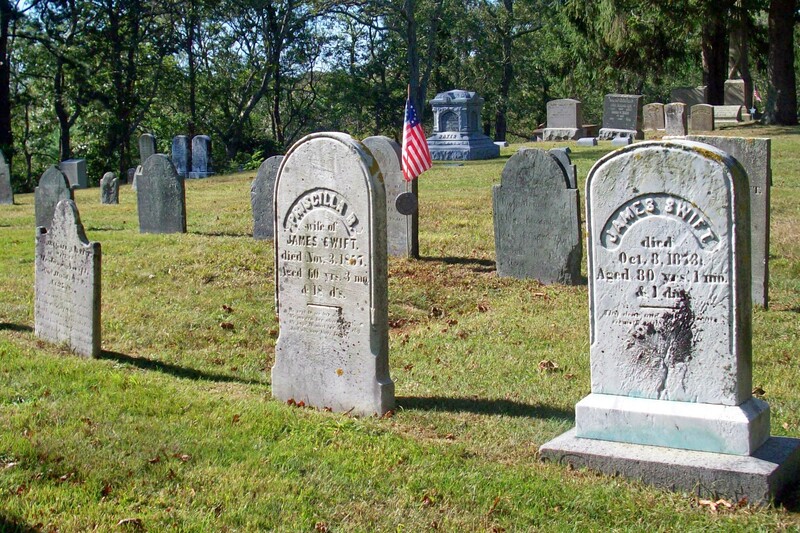 on August 30, 1872; Asahel married (1) Harriet Kinsley (1814 – 1853) (Ebenezer Kinsley & Mary (–)) in Stoughton Ma. on January 16, 1839 & married (2) Sarah D. Rowe Fellows (1821 – ?) 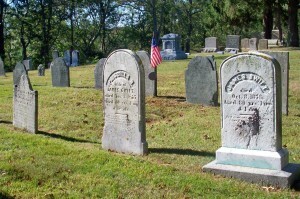 (Thomas Rowe & Esther (–)) in Stoughton Ma. 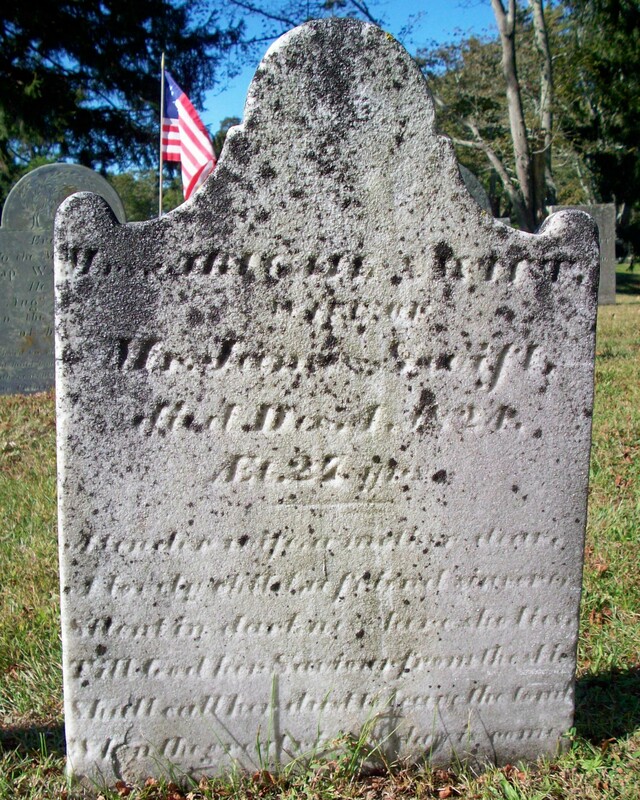 on December 5, 1855; Sarah married (1) (–) Fellows; James, a merchant, died in Wareham Ma. at 40 yrs, 6 mos, 7 d..